iOS 9 Update Guide: Should I Upgrade, Can I Upgrade and How to Upgrade? Home Blog Should and Can I upgrade to iOS 9 and How to Upgrade? iOS 9, the new operating system software for iPad, iPhone and iPod touch, was unveiled during WWDC and finally becomes available to all on 16 September. This new operating system software is quite tempting for Apple fans to install since it maintains cool features and improves battery life, iCloud drive app, and 6-digit iOS passcode, etc. Whether you rush in and install it right now or hold off for now? As the three questions many people have: Can I update my iPhone or iPad to iOS 9? Should I update my iPhone or iPad to iOS 9? And (if the answer to the first two is yes) how can I make the upgrade? Upgrading or not is a question for amount of Apple fans. Here, in this article we would like to make a review of these three main questions that most iPhone/iPad users may concern. Firstly, you should know what Does Apple iOS 9 Do? Below are some details about iOS 9 features. 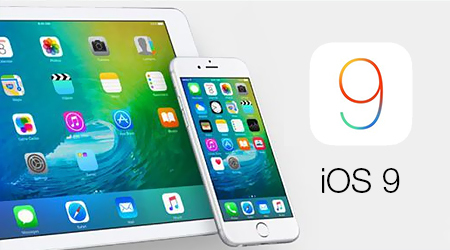 After figured out the advantages and disadvantages of iOS 9, you can consider about if you should upgrade to iOS 9. Apple said that in iOS 9, it will add up to one additional hour of usage from an iPhone 6 and up to 3 additional hours when in the new Low Power Mode. iOS 9 requires just 1.3GB of free space to upgrade. This is drastically reduced from the 4.58GB of previous iOS versions and means users can fill their devices a lot more without causing problems. While only available on the iPad Pro, iPad Air 2 and iPad Mini 4, iOS 9 delivers a decent first attempt at bringing desktop-style multitasking to iOS. Siri on iOS 9 supports more natural language commands and, crucially, has been opened up to third party apps. iOS 9 isn’t just about new features, however, it also quashes some important bugs and security flaws notably: 1. WiFried, Fried. 2. Restored Home Sharing. 3. Fixes Major iOS Lockscreen Vulnerability. 4. Much Wider Testing. It seems that there are so much benefits of upgrading iOS 9. But actually, it still has many risks you have to undertake during the update. Secondly, Can you upgrade to iOS 9? When you are aware of the details of iOS 9 and decide to upgrade it, you now should know whether you can upgrade to iOS 9 or not. Thirdly, How to Upgrade to iOS 9? If your answers are yes for the first two questions, then you will be wonder how to upgrade the system to iOS 9? It is simple. Just tap "Setting-General-Software Update", you may see the little "1" if there is a new version available for you. You choose "update" to upgrade to iOS 9. The process should take some time, and the length of time depends on the server traffic and how well Apple is coping with it. Do not get upset if it is slow, and that case happens often. Before upgrading to iOS 9, you should use iCloud or iTunes to backup your iPhone, iPad or iPod touch to make room on your device or just in case the data loss. 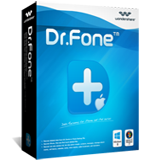 If you don't do this, and you find that messages or photos disappear from your iPhone after the update, you can use Wondershare Dr.Fone for iOS to recover the data. 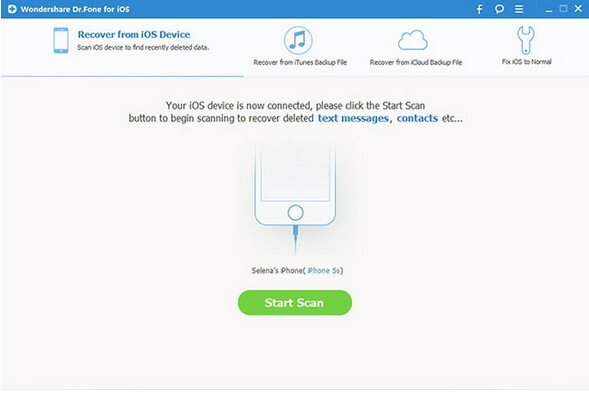 It can retrieve the lost data on your iOS device due to accidental deletion, smashed or broken device, jailbreak or a failed update. It can recover lost contacts, text messages, pictures, notes and much more. Nice info. I love it!! Oculus Rift vs. Samsung Gear VR, Who Will Be the Winner?